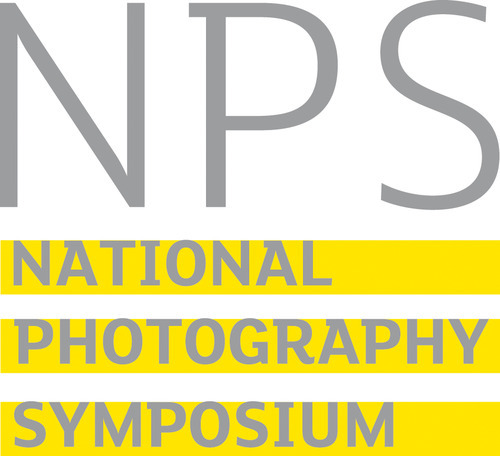 The National Photography Symposium 2014 organised by Redeye, in collaboration with Grain, consisted of three days of interesting panel discussions and talks. While the first day was dedicated to discussing the different routes into photography, and the second day to organisations and institutions, the third was solely dedicated to photographers and revolved around the topics of integrity, business models, pricing and licensing. As an MA Photography student at London College of Communication graduating this year, I was particularly interested in the last day’s talks, as a way to equip myself for life after art school and in planning for my own photography business. 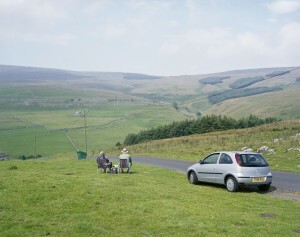 Having that in mind, I was keen on hearing Stephen Mayes discuss new business models for photographers. He noted that in recent years there has been a shift in values from the photograph to the photographer, and stated that people nowadays are paying for integrity, values and credibility rather than just the person’s ability to take photographs. He urged the audience to create value for themselves, adding that failure is an essential part of a photographer’s practice and growth and should not be feared. He also highlighted the practicality of the internet and online social media channels in measuring effectiveness of a photographer’s work and reach. His reasoning was that quantity (number of views and social media interactions) is a good metric system to see what quality to work on. Fiona Rogers of Magnum Photos also stated the importance of the internet and social media in generating work and funding projects. She gave the project Postcards from America as an example of building a large online audience and subsequently turning that audience into paying customers. After also hearing from Jonathan Shaw and Nathan Tromans on the same topic, Adrian West and Sophie Brown of Company of Mind took the stage and lead a thrilling active session on business model generation. They started by stating the importance of getting and keeping the right customers, providing them with what they need and building an advantage that would later convert the value being provided into income. To get the idea across they divided us, the audience, into small groups of 5 to 6 people and asked us to come up with interesting business ideas. Each group then filled out a business model canvas thinking of all the different components that went into having a solid and functional business plan. It really hit home for me the importance of knowing who my customers are and to develop a relationship with them to have a successful business. On top of all the fascinating talks, Michal Dybowski a Manchester based wedding photographer gave a pop-up session on pricing in photography, explaining his pricing model and stressing on the importance of holding monthly, quarterly and annual price and product evaluations to gauge the growth of his company and the changes that should be made to it. All in all, the day was a complete success and I left the Symposium feeling content in my gained knowledge, and confident that I’d gained the right tools to start my own business. This entry was posted in General posts on July 9, 2014 by AnnaTaylor.